Chalet Gentiane is a charming Alpine style wooden chalet located in a quiet elevated position above Morzine, but is just a 10 minute walk into the village. It offers easy access to the centre, but an idyllic spot away from late night noise. 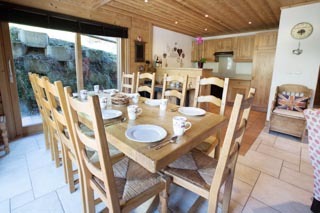 It has stunning views over the valley and up towards Avoriaz. 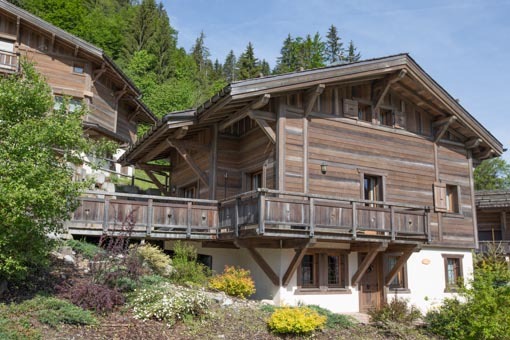 Chalet Gentiane is just below one of the home runs to Morzine, the ‘Retour des Nants’, so keen skiers can even ski straight back home. 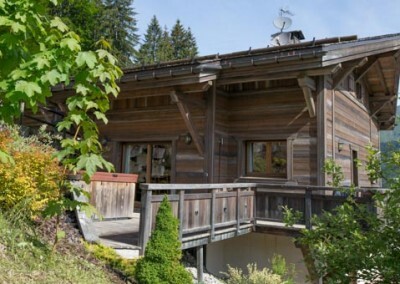 The chalet is finished in a traditional Alpine style, with wood throughout and adorable Alpine decorations. The spacious open plan living area is on the first floor. 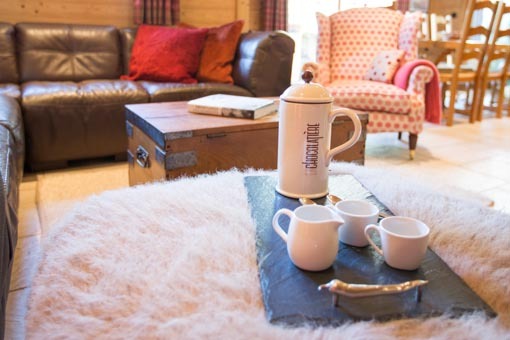 The large comfy leather corner sofa is in front of the massive log fire, a lovely space to unwind after a busy day skiing. The two huge sets of French windows open out onto the terrace and balcony which wraps round two sides of the building. 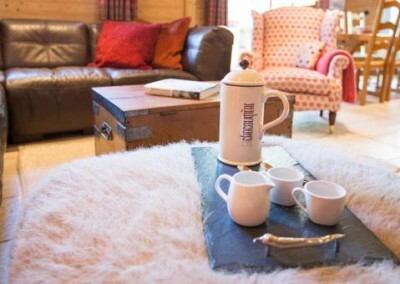 This is the perfect spot for an apres-ski glass of fizz looking out over the mountains, or long summer evening meals. There is also a TV with English & French channels, a docking station for music and of course WiFi internet access. On the ground floor, there is a large garage with plenty of space for storing ski equipment, and boot warmers ensuring your ski and snowboard boots will be nice and toasty warm in the morning. No more damp, cold feet! 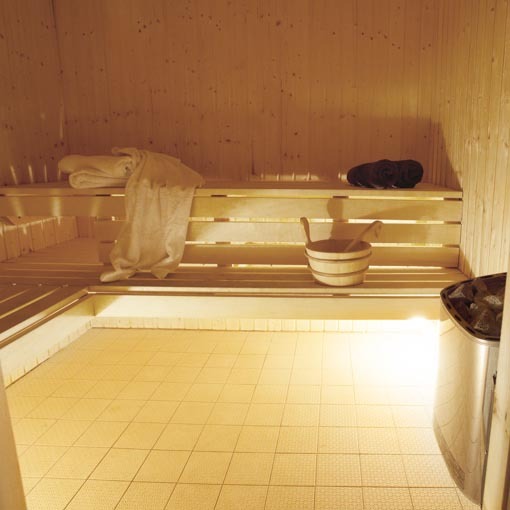 Following a busy day on the slopes you can ease any aching muscles in the sauna, the perfect wind down after a tough day skiing. 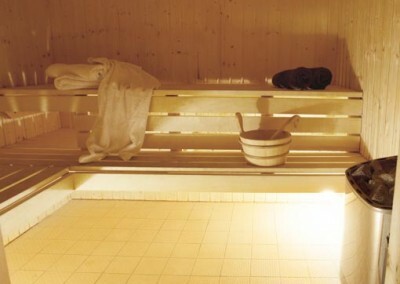 This is must for refreshing and rejuvenating aching limbs so they’re ready for the next day. 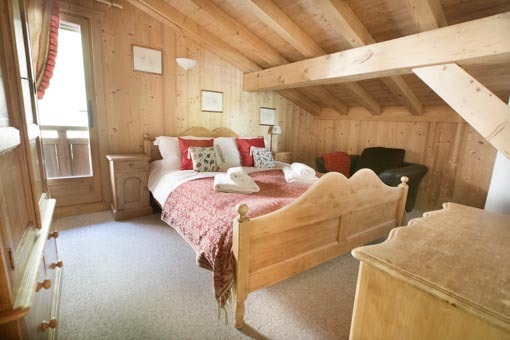 Chalet Gentiane has 5 bedrooms spread over 3 floors and can comfortably accommodate up to 10 people. 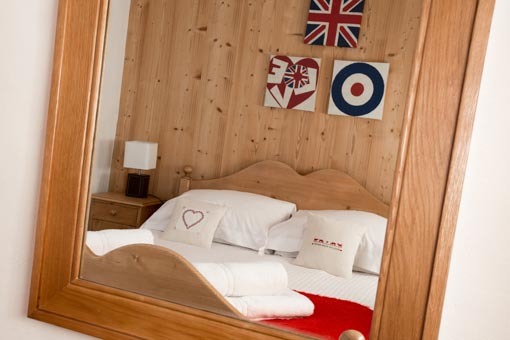 All rooms have a cosy Alpine wooden chalet feel and charming furnishings. 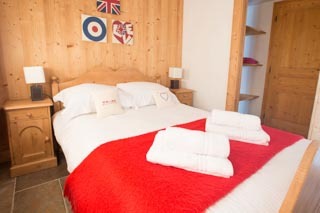 The first bedroom is a double room on the ground floor with an adjacent bathroom. 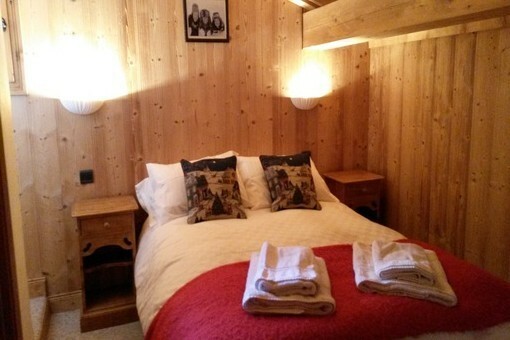 There is a twin bedroom on the first floor with an adjacent shower room, and two double bedrooms plus a twin room located on the second floor with a shared shower room and separate toilet. Jo will meet and greet you when you arrive and is always on hand to help with any questions you have. 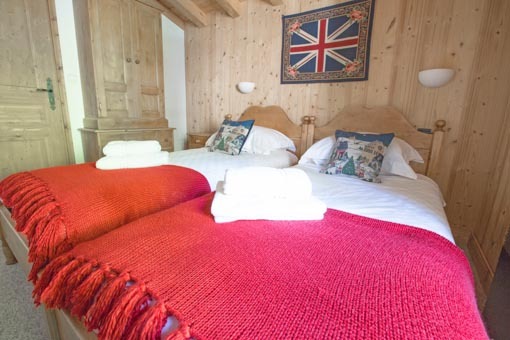 The chalet will be spotlessly clean for your arrival, and all beds made up with fluffy duvets, pillows and good quality bed linen. 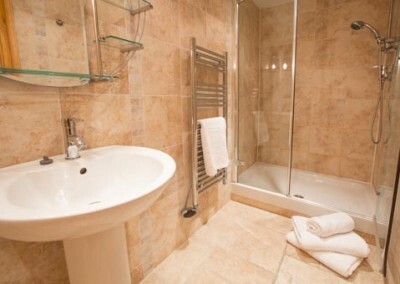 Ground floor double bedroom with adjacent bathroom. First floor twin bedroom with adjacent bathroom. 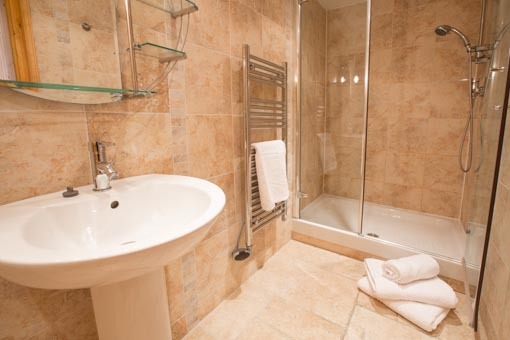 Second floor double bedroom with shared shower room and separate toilet. Second floor twin bedroom with shared shower room and separate toilet. 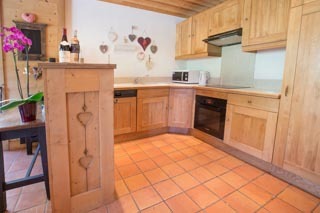 I’d like to recommend this excellently located chalet in Morzine. 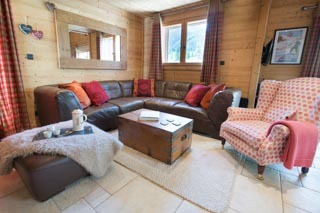 The chalet is a convenient 1km walk south of Morzine on the Route des Nants. With skis it is just a short walk from the blue run ‘Retour des Nants’ which takes you directly to the base station of the central Pleney lift. You can ski back to the chalet on the same piste and in fresh snow, as we had, almost to the door. 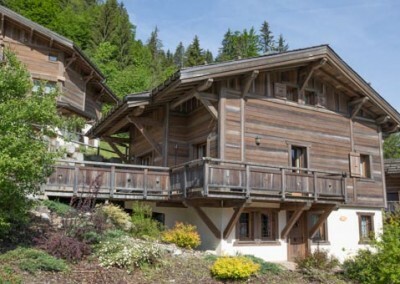 Extremely well laid out chalet – 5 stars from me! 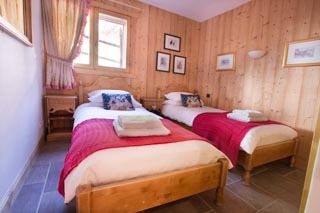 Lovely big rooms throughout chalet. Great flow from kitchen to dining/sitting room and balconies. Endless scenic views of Morzine and Avorias peaks. Sun for most part of the day (early morning until mid afternoon). 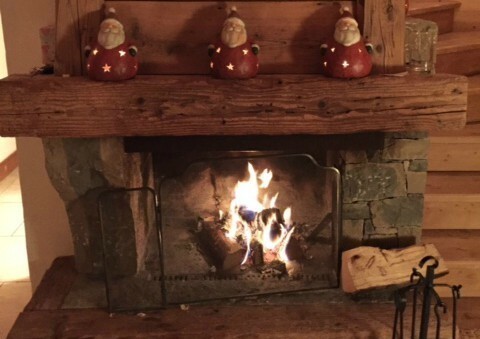 An extremely cosy and well set out place with a great vibe and lots of character. And… big log fire! 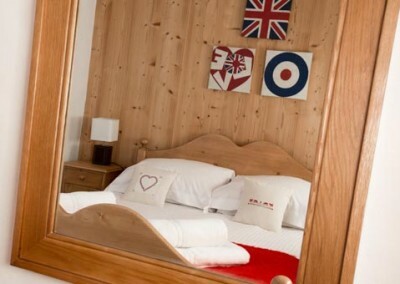 A must have for any chalet.